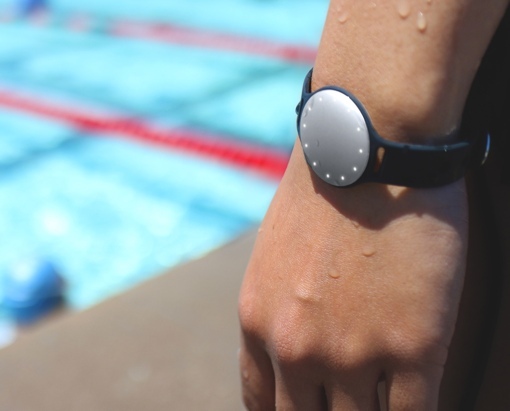 There’s big news today in the world of fitness trackers: Misfit has partnered with swimwear manufacturer Speedo to create the Speedo Shine swim tracker. 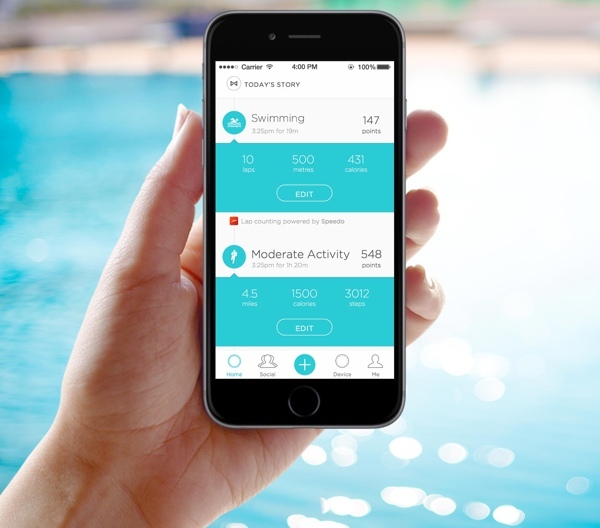 It’s an exercise monitor designed around swimming that can count laps, swim distance and calories burned no matter which stroke you use in the water. Each Speedo Shine comes with two sports bands (one white, one black), a clasp and an action clip. The device is expected to launch September 1, 2015 and carry a suggested retail price of $79.99. You can find yours online at Misfit.com, SpeedoUSA.com or on the shelves of your local Apple Store.